Circus Productions » Couleur 3, the best Swiss Radio. 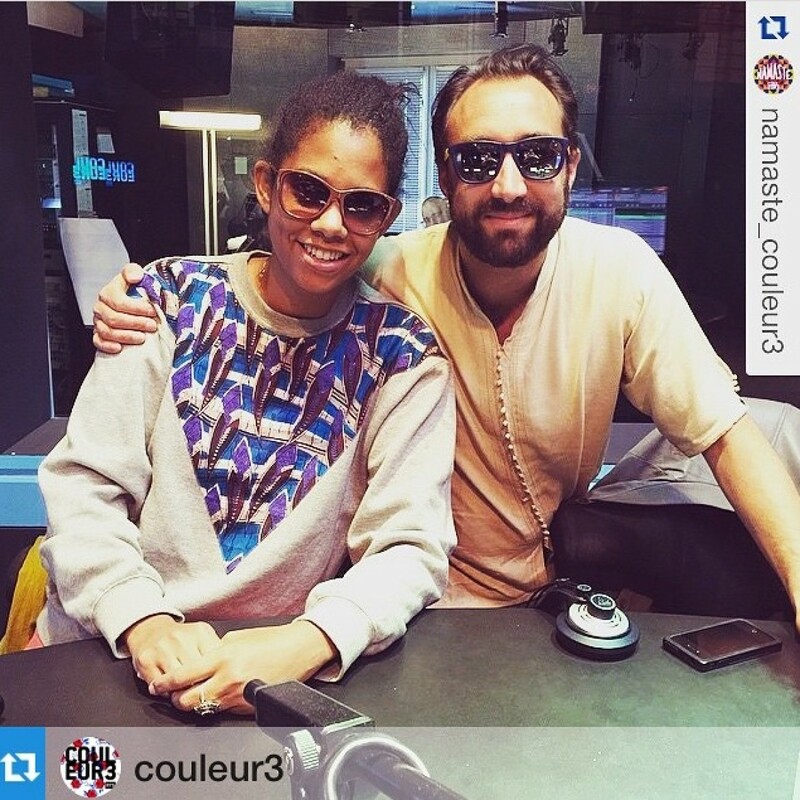 Couleur 3, the best Swiss Radio. I have listened to Couleur 3 since the beginning. It is by far my favorite Radio in Switzerland!